Fashion on the Tube| 6 Show Premieres to Get Your Fashion Fix! 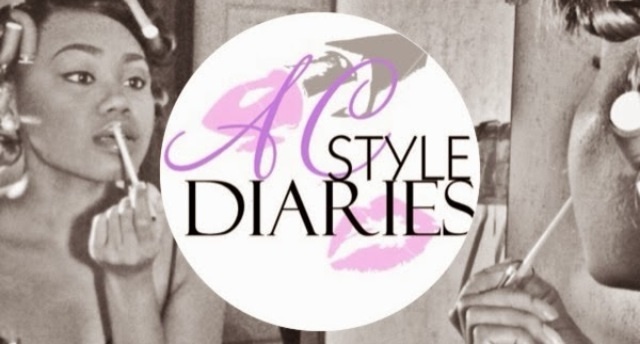 Enter your email address to follow this AC Style Diaries and receive notifications of new posts by email. Style Spot| Rita Ora Fab Looks in London! Let’s Talk Nails| The Perfect Coat of Purple! FaceTime| Flirty Looks for Spring! The Latest, where you can enjoy the world of entertainment news, food reviews, fashion, and interviews. Along with the good, the bad, and the ugly on relationships.